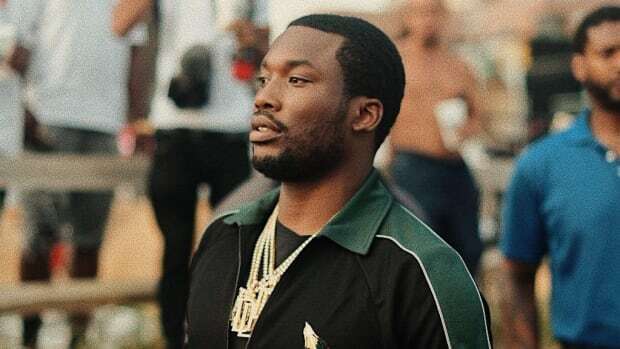 Meek Mill&apos;s legacy will be on the line this fall when, according to producer and frequent collaborator Jahlil Beats, he finally releases his long-delayed Dreamchasers 4 mixtape. 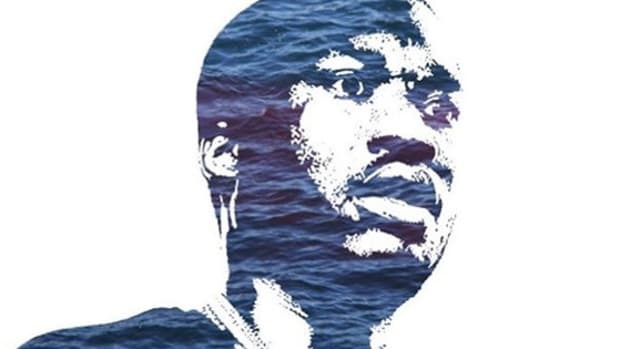 There is no doubt about it: Dreamchasers 4 is a make-or-break mixtape for the Philly native. In addition to meeting lofty expectations, thanks to the reverence and success of Meek&apos;s three, previously-released Dreamchasers mixtapes, the project comes on the heels of two 4/4 EPs, both of which contained quality music but were more or less ignored. 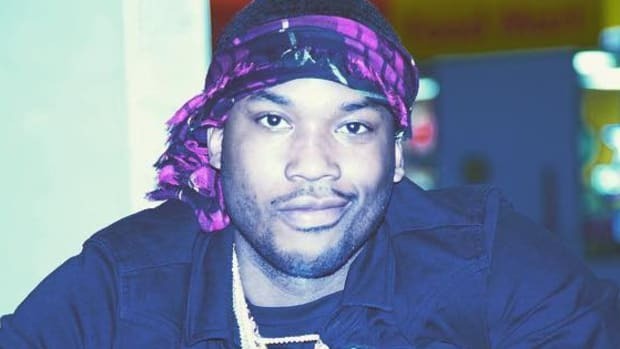 If DC4 doesn’t connect with fans, the Meek and Drake dispute could eventually end up as one of the few rap beefs (see 50 vs. Ja Rule) to truly end a promising career. Liking Meek Mill just isn’t in style right now, even if his music is as good as ever. To be fair, both of Meek&apos;s 2016 projects were released suddenly and without announcement. And considering he built his reputation with full mixtapes and albums, a pair of quick-strike, four-song EPs may not have come across as substantial to his impatient fanbase. 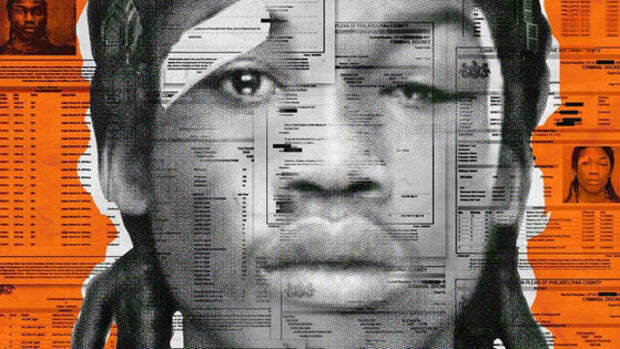 With the history of the Dreamchasers series, rap fans will look at Dreamchasers 4 as a mixtape that answers one question: Can Meek Mill escape his self-induced, drama-filled storm and persevere? Meanwhile, despite Drake owning the charts for the past three months, many rap fans and critics were disappointed by Views. This could very well pave the way for a Meek Mill redemption story: release a great mixtape, avoid any underwhelming Drake potshots that could distract from the songs, get non-die hards to stream and download DC4 and complete the comeback. 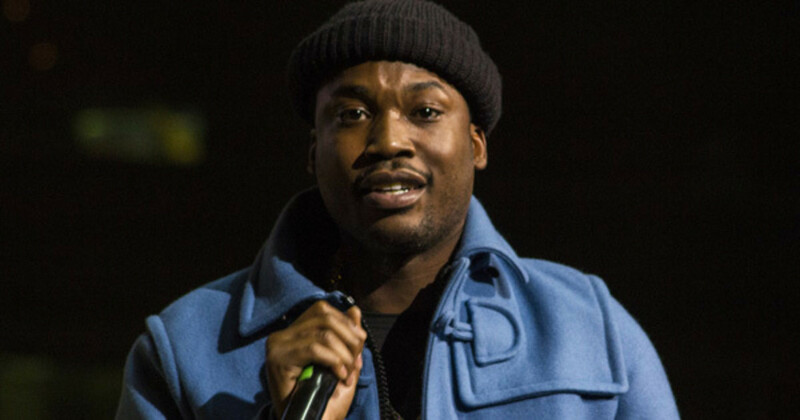 It&apos;s easy to forget with everything that has transpired over the past 12 months, but Meek was riding high last summer before the Drake beef popped off; his Dreams Worth More Than Money album sold an astounding 246,000 album equivalent sales in its first week, and he accompanied his girlfriend, Nicki Minaj, on a successful nationwide tour. Let’s see if Dreamchasers 4 can get him back on the right track. One of the most aggressive street rappers of the last few years plans to change his music in a big way. The last year of hip-hop history changes if Meek Mill just lets go of what he mistakenly thought was a subliminal diss. 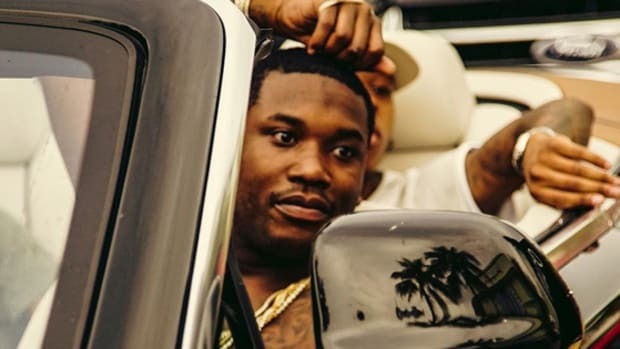 "Is Meek Mill Trying to Hijack Drake's Album Release Day?" asked Billboard. Here's the answer - no, no he's not. 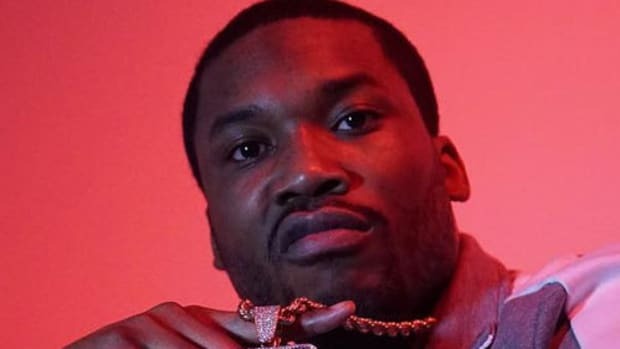 Meek Mill: "I Pay Attention to Social Media, But It Don't Affect My Real Life"
In a new interview the Philly rapper discusses the difference between perception and reality online. 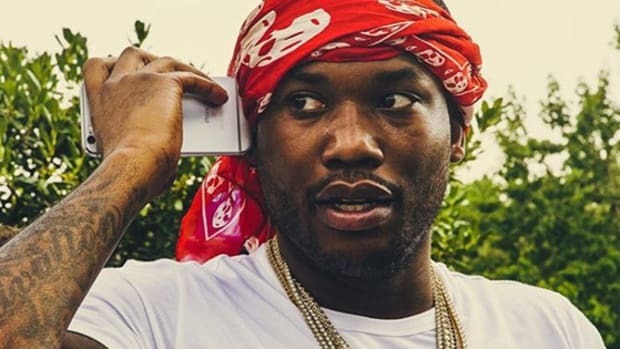 Joe Budden to Meek Mill: "Sit Back & Watch a Real MC"
After sending shots at Drake on "Making a Murderer (Part 1)" last week, Budden snaps back at Meek Mill on Instagram.